Citizens Truck Company, Frederick, Maryland. 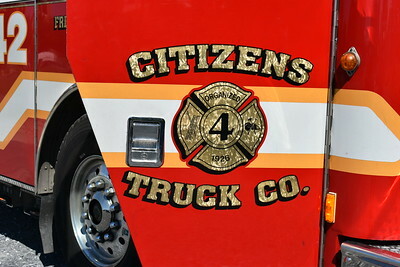 Citizens Truck Company in Frederick, Maryland. 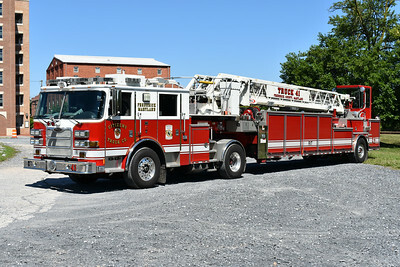 Truck 41 from Citizens Truck Company in Frederick, Maryland is this 2009 Pierce Arrow XT 100' tiller with job number 22025. 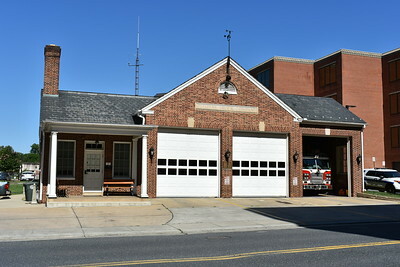 The crews from Frederick were very accommodating moving the larger apparatus to an open parking lot for photographs as photo opportunities at the three downtown stations are very limited. 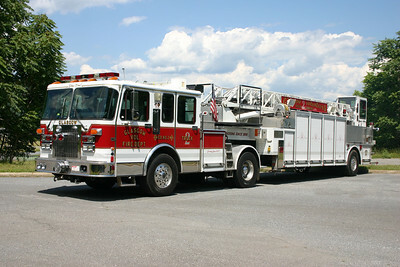 Truck 42 from Citizens in Frederick County, Maryland is this 2001 Seagrave TT-06DA 100' tiller. Seagrave serial number 76329. 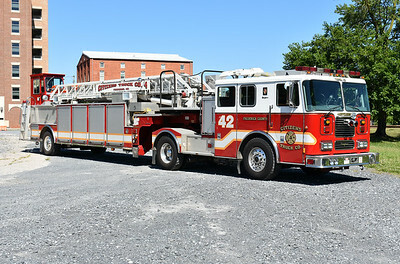 Officer side view of Truck 42 from Citizens Truck Company in Frederick, Maryland. 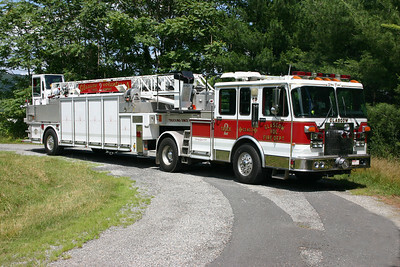 2001 Seagrave 100'. 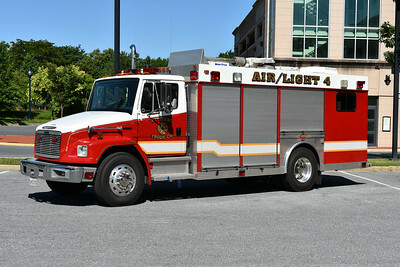 In addition to operating two ladder trucks, Citizens Truck Company also operates an air and light unit. This 1998 Freightliner 70/Summit is Air/Light 4. 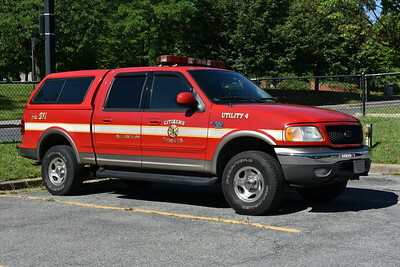 Citizens Utility 4, a Ford F-150. 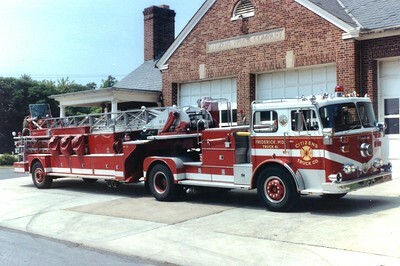 Truck 41 from Citizens Truck Company was a 1994 Spartan Gladiator/LTI, 110'. Sold to Glasgow, Virginia. Glasgow's Truck 2 is a 1994 Spartan Gladiator/LTI, 100'. 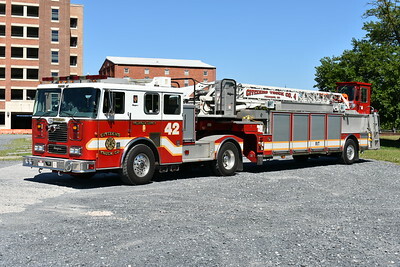 ex - Frederick, Maryland Truck 41. Officer side of Truck 2. 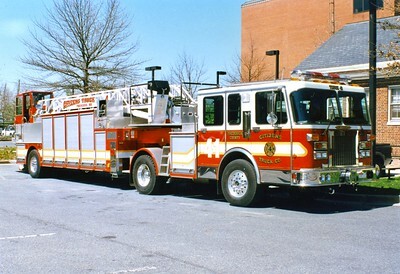 Former Truck 41, a nice 1976 Seagrave/1985 Seagrave, 100'. 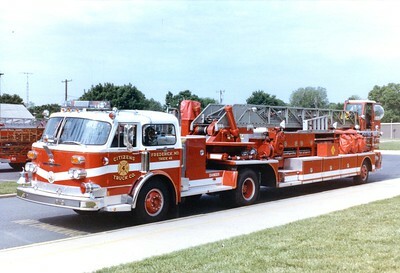 Truck 42 was a 1984 American LaFrance/1951 American LaFrance, 100'. Replaced in 1995.